I was so excited to hear that right before Christmas, the Fox family welcomed little Nora into the world!! The Fox family has our "Baby's First Year" package so they have 4 photo shoots in one year to celebrate Nora's first year of life! Their first shoot was a maternity shoot playing games at Greenlake Park. 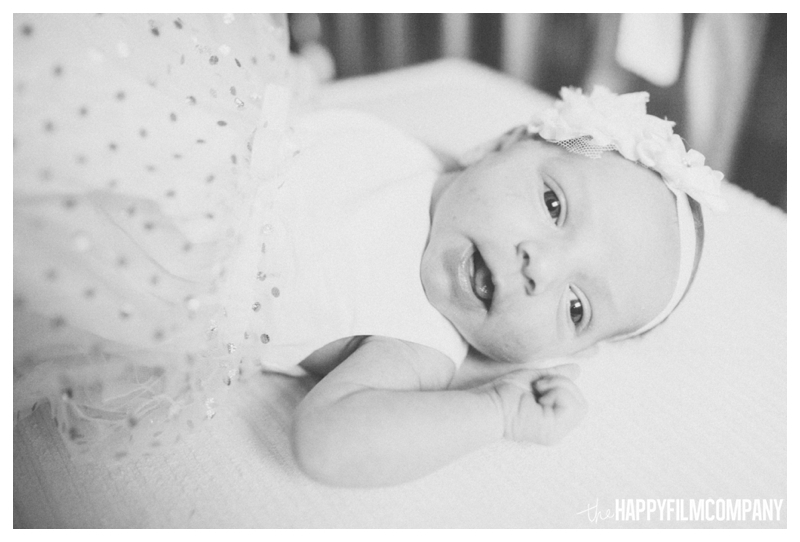 Their second shoot was Nora's newborn shoots at their home in Seattle. I can't wait to see how big Nora is when their 3rd shoot comes around later this year!! Thank you so much Fox family for asking the Happy Film Company to take photos of these special moments! 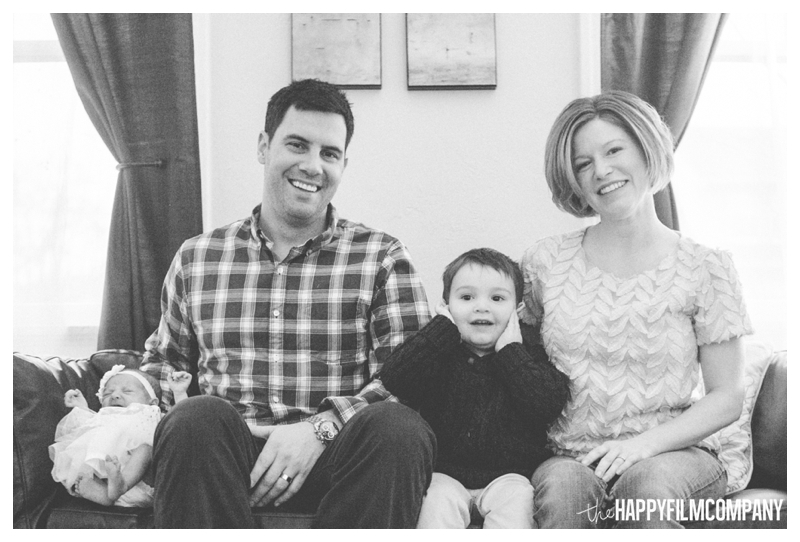 We love working with you guys and can't wait for me :D Happy 2015 as a family of 4! 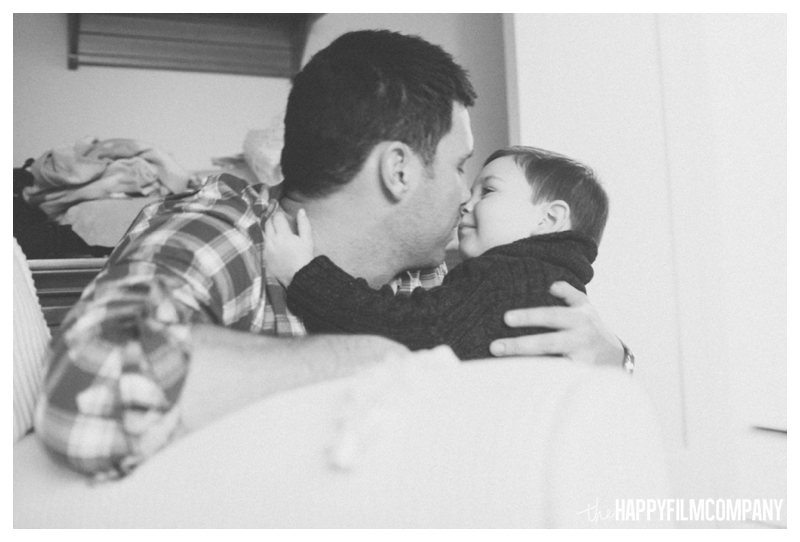 Check out our last blog post: the Woll family's countryside photos!